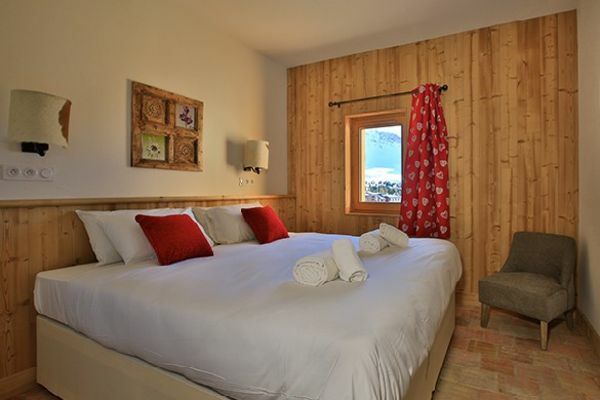 Chalet Campanula is one of the new “Mountain Flower” chalets located in a superb position in Plagne Soleil. The nearest piste is a blue piste that leads straight down to the Bergerie lift in Plagne Centre. This is great spot to start skiing in the mornings because you can access the skiing towards Plagne Bellecote and the glacier beyond or hop on the Boulevarde chairlift to access the bowl skiing above Plagne Centre. Plagne Soleil has a small selection of shops and bars however the brighter lights of Plagne Centre easily reached by taking the Telebus gondola from Plagne Village. This lift runs in the evening too but be careful not to miss the last one home! Chalet Campanula sleeps 12-14 guests in 6 en suite rooms, all of which can be configured as either a twin or a king size double and two can take an extra bed. Please note that your room will be made up as a twin unless we are told otherwise. The chalet also has it’s own private hot tub too. 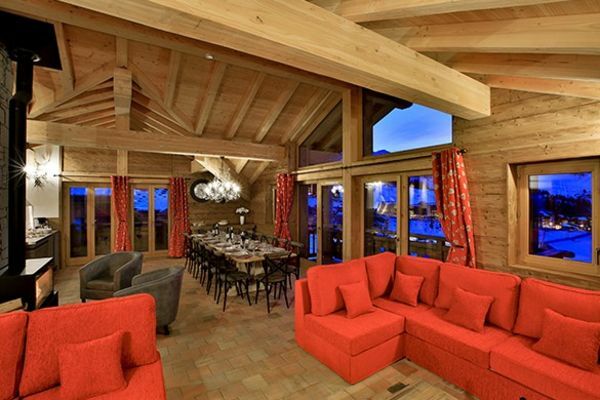 This chalet ticks so many boxes. 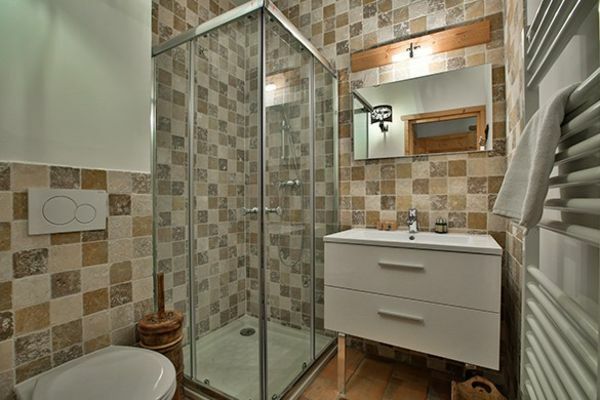 Great ski access, hot tub, all en suite and even triple rooms too. 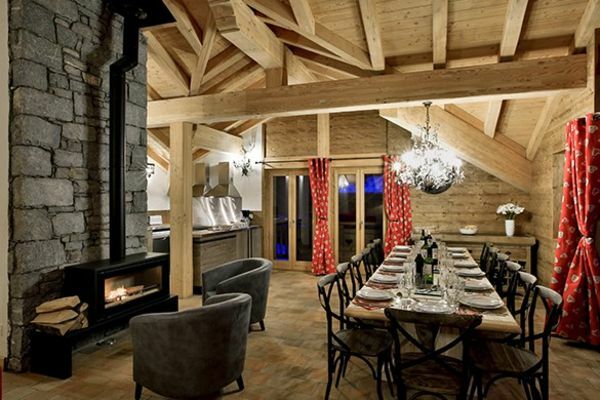 This chalet will suit so many skiers but we think it’s best for families and ultra keen skiers looking to get as many KM’s under their belts as possible.